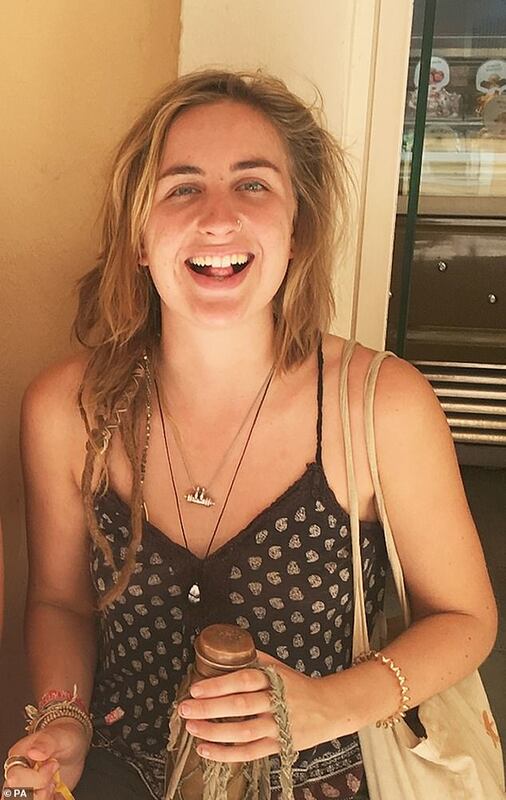 The body of missing British tourist Catherine Shaw, 23, has been found in Guatemala, local police have confirmed. 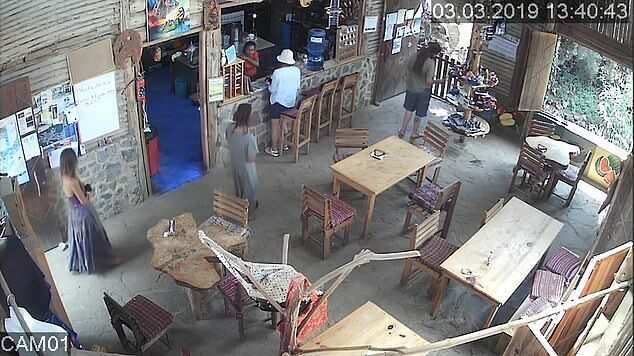 Catherine went missing 36 hours after checking into Eco-Hotel Mayachik in the village of San Juan la Laguna on Sunday. 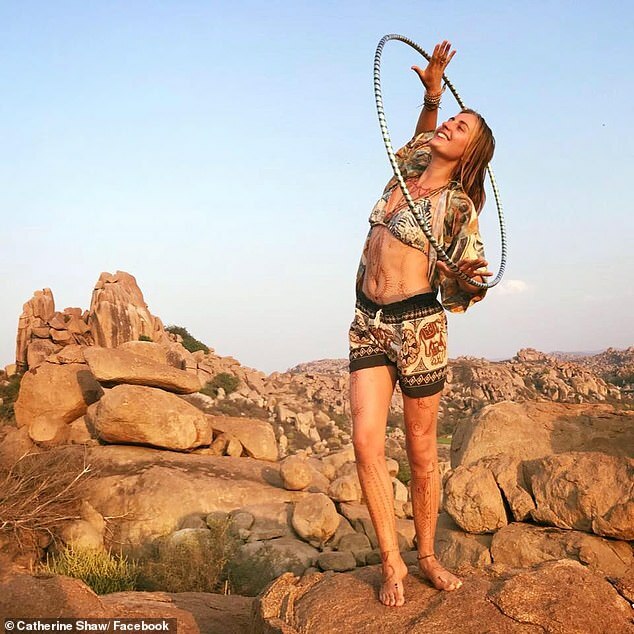 The former yoga teacher, from Witney, Oxfordshire, had been travelling through California, Mexico and Guatemala since September last year. 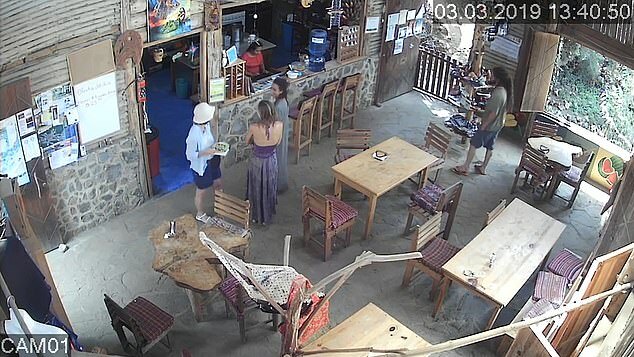 In footage shared with the Mail by the hotel’s owner, Miss Shaw can be seen in her last known moments wearing a long purple dress sitting in a communal café area. The CCTV clip also shows Miss Shaw placing a Tupperware box containing cookies on the hotel reception. The footage comes as a distinctive woollen jacket belonging to Miss Shaw was found by search crews on Sunday. Volunteers, split into two groups, found the piece of clothing discarded among weeds along a treacherous hiking trail leading to the top of a hill with views over the nearby Lake Atitlan. In the days before her disappearance, Miss Shaw had been carrying around a small grey and white puppy. In CCTV clips, she can be seen holding the tiny dog. On Friday a hiker found the pup alone at the top of a mountain called Indian Nose, popular with tourists visiting the area. It is believed Miss Shaw may have climbed the summit to watch the sun rise early on Tuesday morning. The paths to the top of the hill are slippery and lead into densely wooded areas. ‘Her intention was to go and watch the sun rise,’ she added. Miss Farrow, 37, who has viewed the CCTV of Miss Shaw, said: ‘She leaves at 5.23am with the puppy on Tuesday morning. ‘It’s very common for people to go and walk to see the sunrise there. Miss Farrow said Miss Shaw was an ‘avid nature enthusiast’. The clips seen by the Mail, taken across two days, show Miss Shaw at the hotel on Sunday. In the early hours of Tuesday morning, she can be seen setting off in the middle of the night, at around 1.30am, with a large musical instrument, known as a Hang on her back. Although it was initially thought that Miss Shaw may have vanished with the instrument, a later clip shows her sleeping in a hammock outside her dorm room at around 3.30am. She appears to be wrapped in a scarf. Some two hours later, at around 5.30am, Miss Shaw was seen carrying a puppy and leaving the hotel complex. Today, a helicopter scrambled to search a heavily wooded area lined with hiking trails. Police and local firemen are also helping with the rescue effort. Volunteers went back over the spots where the coat and puppy were found. Miss Shaw’s father, Tarquin, is due to arrive in the area later today to help with the search for his missing daughter. Speaking at the weekend, Miss Shaw’s parents said they were ‘desperately worried’ and described her disappearance as ‘unusual behaviour’. Tomorrow will mark a week since she was last seen on camera. 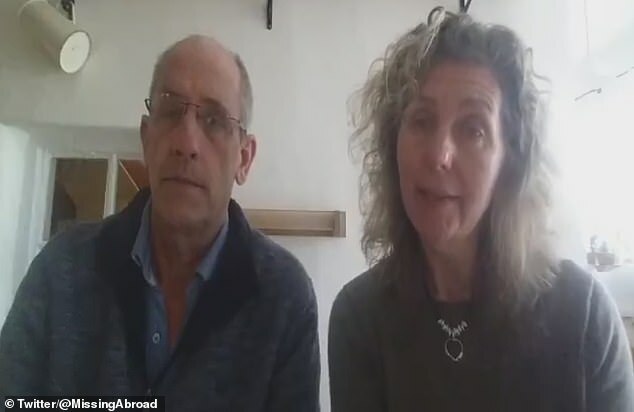 Eduardo Smith, an official from the British embassy in Guatemala, said a representative was due to travel to the area today. Mr Smith said: ‘Staff from the embassy are currently helping the family after we received the report of this missing woman. An official was due to arrive this afternoon with Miss Shaw’s father Tarquin. 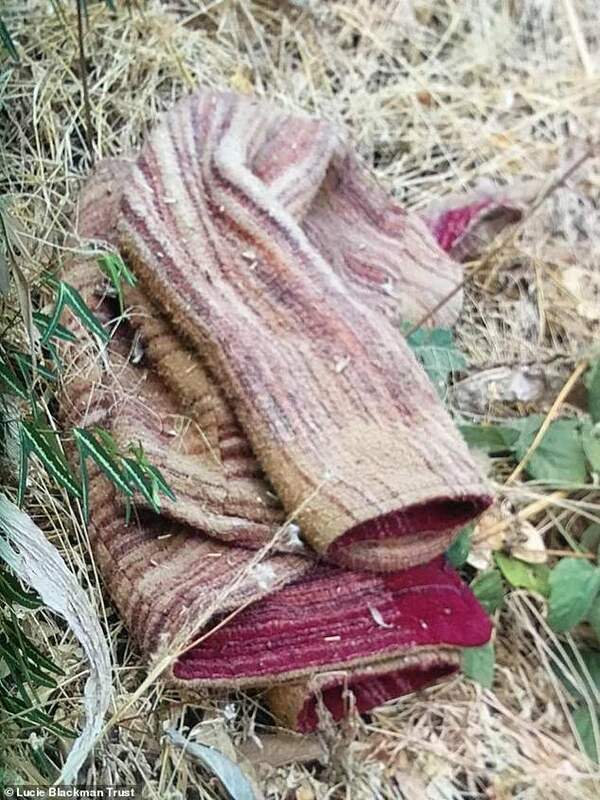 The woollen pink and cream jacket was found among leaves near a line of avocado trees on the hiking trail near a hill known as ‘Indian Nose’. 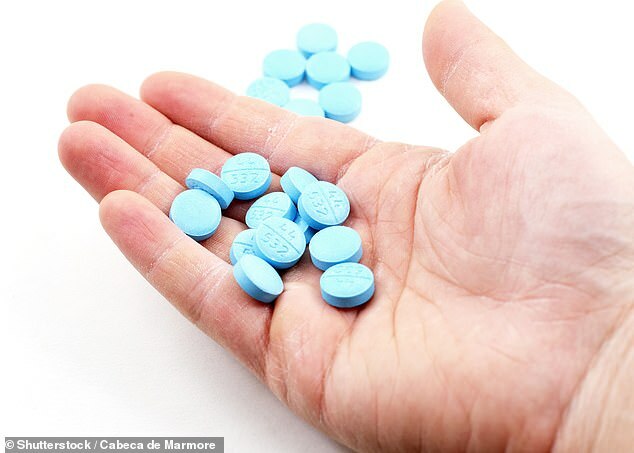 In an interview with the Mail, Paco Rosales, who travelled to Guatemala from Mexico to help find his friend said he immediately recognised the coat – and burst into tears when he was shown a picture of the item. 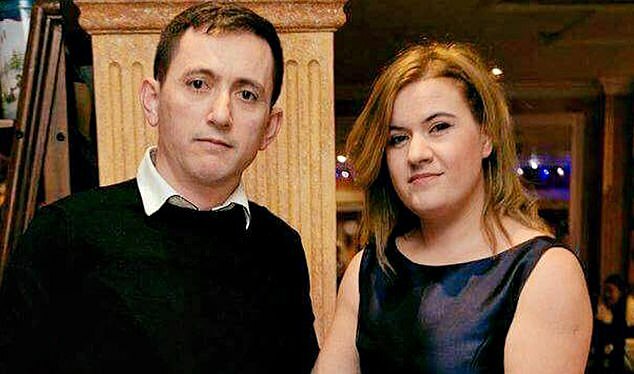 Mr Rosales, travelled to the area after receiving a panicked text from Miss Shaw’s mother on Friday. ‘I got instantly worried about it,’ he added. Mr Rosales, 35, said of the jacket’s significance: ‘I asked her to throw it away. She said she was too emotionally attached to it. She wore it through California and Mexico. ‘It was one of her favourite items of clothing. It was really warm, that’s why she always kept it. She didn’t care about the way she looked,’ he added. He last saw his friend around six weeks ago in Mexico. ‘I think she was probably in an emotional time, where you question yourself, you question life – we all have those times,’ he said. It was ‘so normal’ for Miss Shaw to set off at 5.30am to watch the sun rise, he noted, adding that the pair had regularly done this in the past in India. 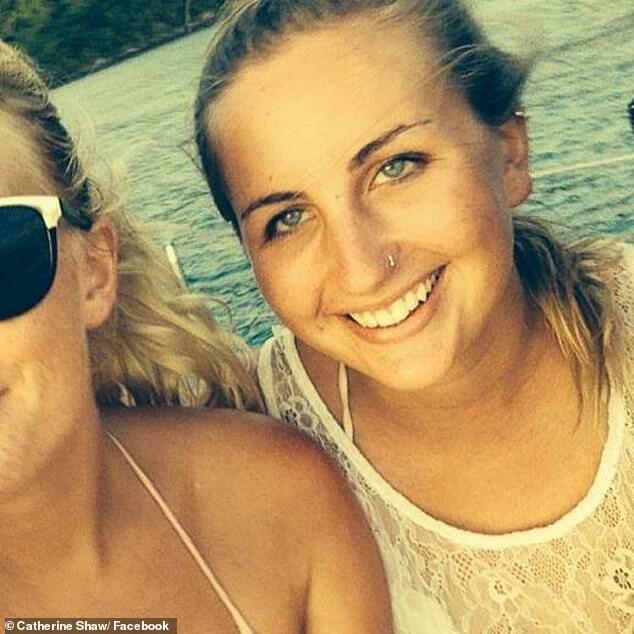 Breaking down, Mr Rosales says he still ‘has hope’ the British backpacker will be found alive. 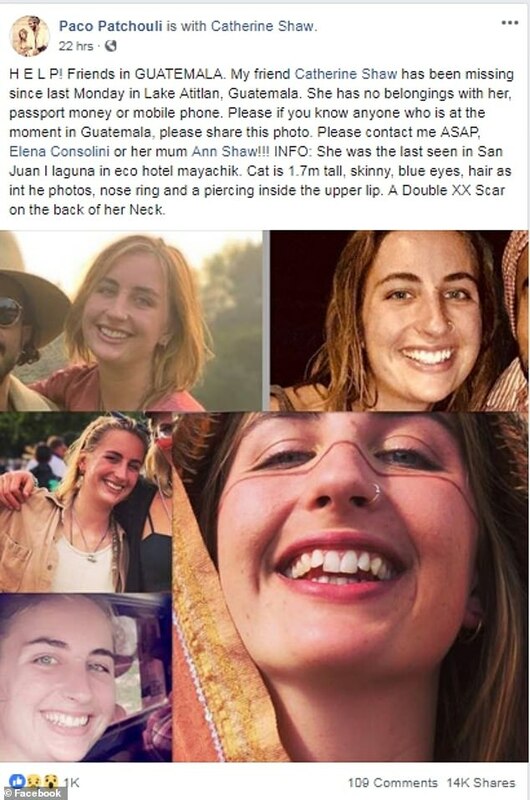 Friends of Miss Shaw have set up a donation page on Facebook to help fund search and rescue efforts on the ground – including chartering a helicopter to search miles of heavy woodland. 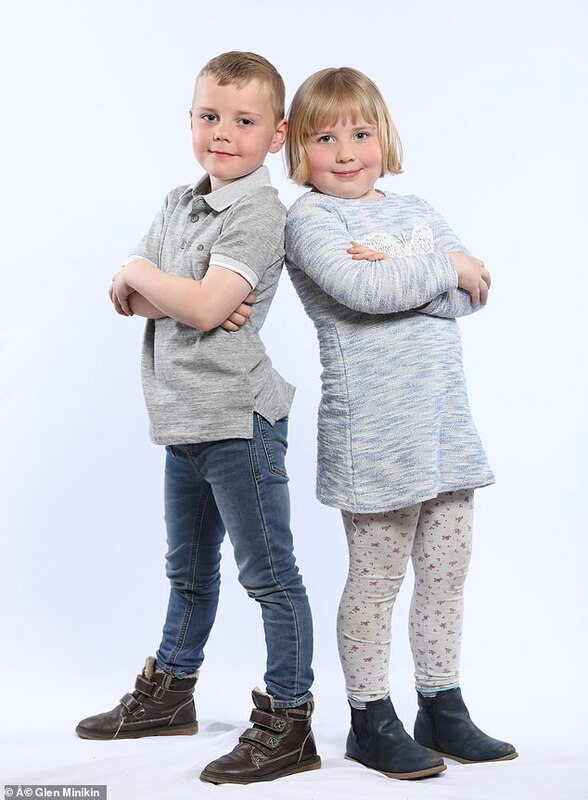 But their efforts are being hampered by Facebook which says it takes seven days to release the funds, a time frame Mr Rosales described as ‘ridiculous’. The Mail joined a search team of volunteers on Sunday with two drones scouring the area as well as some 15 locals and expats on foot. Around five police officers also joined in the effort. The wooded hiking spot where searchers believe Catherine may have gone to watch the sunrise involves climbing extremely rocky terrain for around an hour. Searchers believe Miss Shaw may have taken on the feat bare foot. At the top of the mountain, there is a covered vista point which may serve as a shelter for the night. The mountain can be climbed from two different angles – the jumper was found in one spot while the little puppy Miss Shaw had been carrying hours before was found in another. 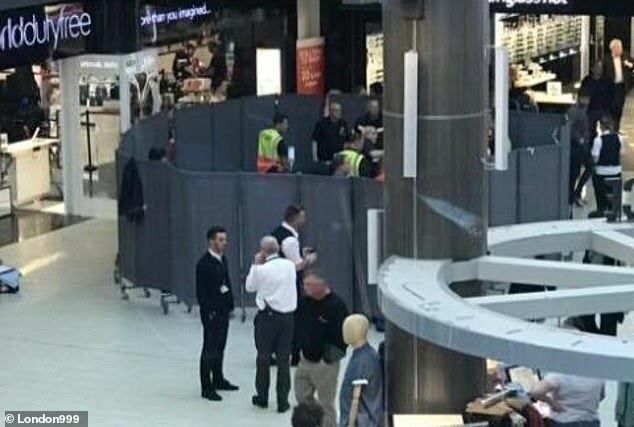 A helicopter is due to scour the local area and items of Miss Shaw’s clothing given to search dogs in the hope they might pick up the missing traveller’s scent today. An avid traveller, she has been backpacking since September through California, Mexico and now Guatemala. She had spent much of her time with an Italian woman, Elena Consolini, who reported her as missing. To donate, please visit a search page set up by friends and family or or visit Facebook.